The program now includes 39 devices, and major companies are starting to adopt the program. 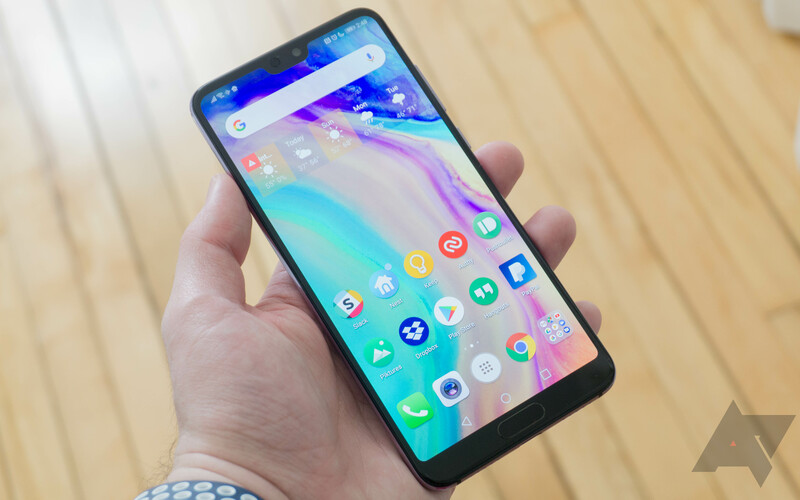 HSBC's head of project management told Google, "We are only going to consider supporting Android Enterprise Recommended devices within our ecosystem. For us, that means we can set a baseline for the manageability of the device, the way it's enrolled, level of security patching it gets, and the consistency of the device."